Dozens of authors come together in this anthology of poetry to offer their darkest secrets and nefarious betrayals. 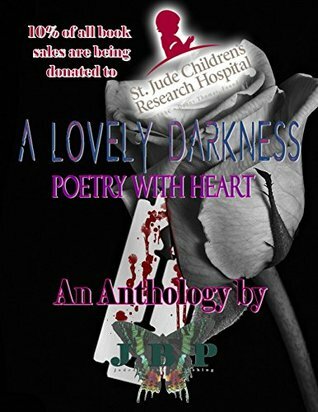 Each author, with their own unique style, rhythm, and theme, sew together the pages of this book of dark poetry with bloody needle and thread to achieve one common goal: Helping to fund the children and researchers of St. Jude Children’s Research Hospital Find a cure for cancer. Millions have poured their hearts out sharing around the world the haunting and moving pictures of children with cancer. 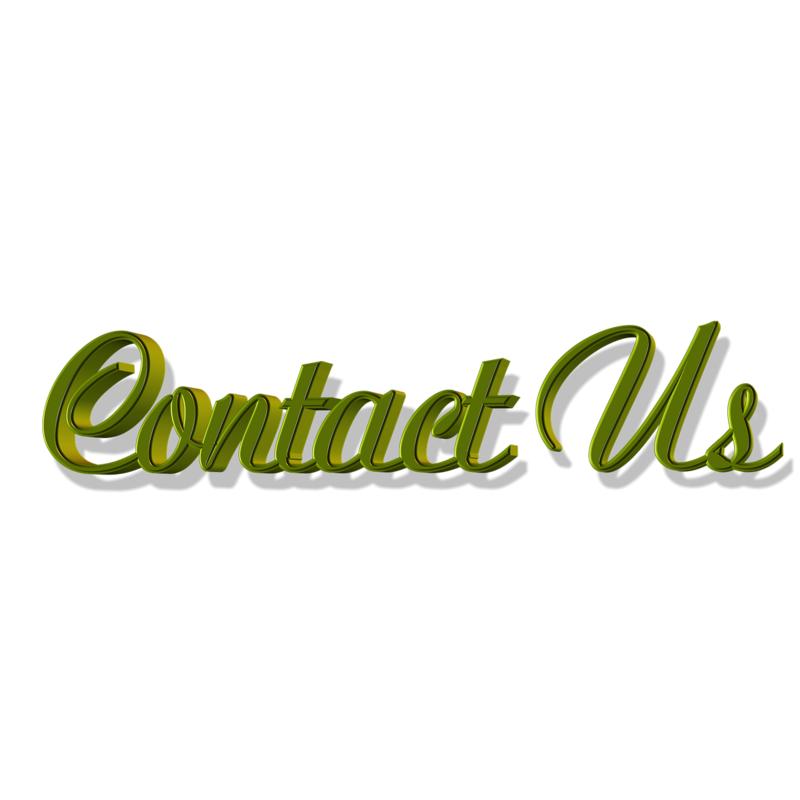 Jaded Books Publishing is working alongside of St. Jude researchers to help the dream of a cure become a reality. 10% of all net sales will be donated monthly to St. Jude Children’s Research Hospital as we help propel our future generations into healing and longevity. A Lovely Darkness brings together some of of today's best poets in a collection that will warm your heart, make you truly feel the words you are reading and bring a smile to your face. All while it's sales help a marvelous cause: St. Jude's Hospital. I HIGHLY recommend this as a wonderful addition to any poetry enthusiasts collection. You won't regret giving it a 1-click.